Henkel Consumer Goods Inc., which earlier this year completed a $3.6 billion acquisition of Wilton-based Sun Products, is leasing 135,000 square feet of office space at 200 Elm St. in Stamford, which will serve as Henkel’s North American corporate headquarters. The building is owned by Building and Land Technology (BLT). 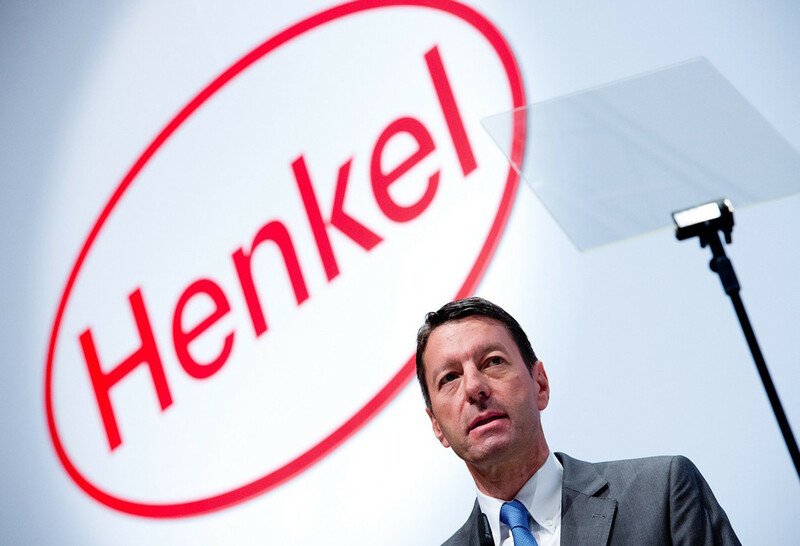 German company Henkel announced its plans to relocate its North American center from Scottsdale, Arizona to Stamford in October, saying at that time that it planned to add 266 new jobs. The move to Stamford is a $50 million initiative, with the Connecticut Department of Economic and Community Development providing financial support through the First Five Plus program via a 10-year, $20 million low-interest loan to support the project. In addition, the company may be eligible for up to $5 million in tax credits through the Urban and Industrial Sites Reinvestment Tax Credit program, which allows a dollar-to-dollar corporate tax credit of up to 100 percent of capital investment on eligible projects. Henkel anticipates the Stamford relocation to begin in the second quarter of 2017 and the process to be completed by the first quarter of 2018. With the Sun acquisition, Henkel is the second-largest player in the North American laundry segment, behind Cincinnati-based Procter & Gamble. Henkel’s products include All, Snuggle and Sun.